Welcome to the Comfort Inn Charlottetown, Prince Edward Island! 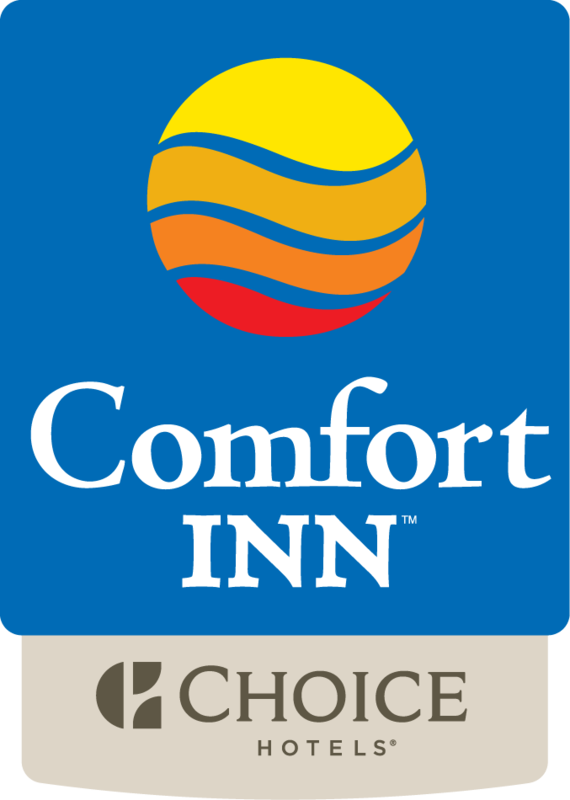 The Comfort Inn Charlottetown is centrally located on Capital Drive minutes from the Charlottetown Airport and historic Downtown Charlottetown. A New Level of Comfort!